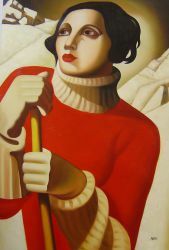 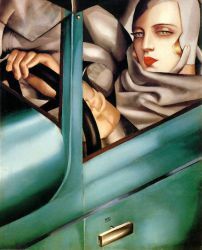 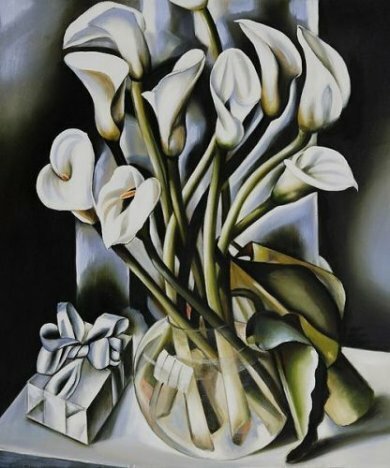 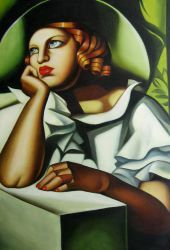 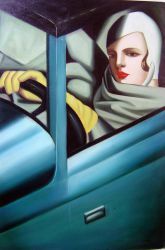 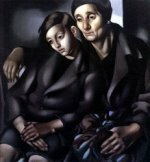 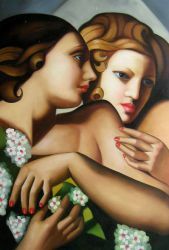 Tamara de Lempicka (?empicka) (May 16, 1898–March 18, 1980), born Maria Górska in Warsaw, in partitioned Poland, was a Polish Art Deco painter and "the first woman artist to be a glamour star. 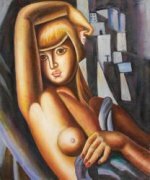 "American singer-songwriter and actress Madonna is a huge fan and collector of her work. 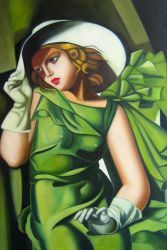 She has lent out her paintings to events and museums. 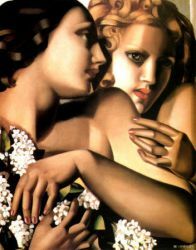 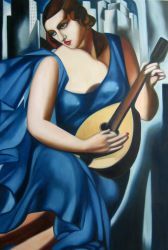 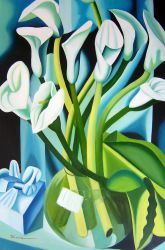 Madonna has also featured Lempicka's artwork in her music videos for "Open Your Heart" (1987), "Express Yourself" (1989), "Vogue" (1990) and "Drowned World/Substitute for Love" (1998). 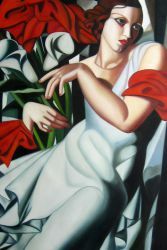 She also used her paintings on the sets of her 1987 Who's That Girl and 1990 Blond Ambition world tours. 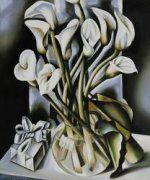 Other famous collectors include actor Jack Nicholson and singer-actress Barbra Streisand.